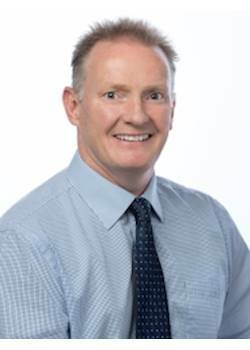 The set-up to establish the Canterbury territory is well advanced with 9 franchisees delivering immediate cashflow and revenue – all this in less than 2 years. 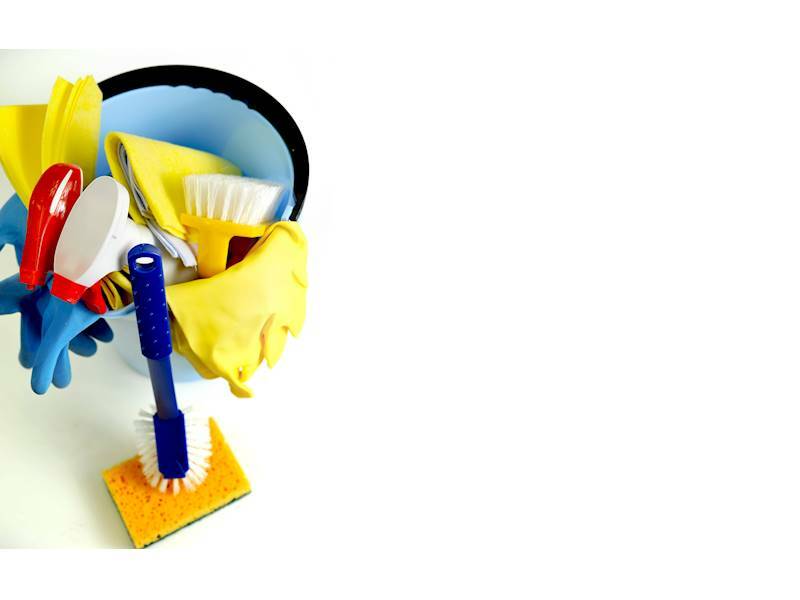 This opportunity is all about business development and supporting franchisees – Let the franchisees clean whilst you concentrate on growing the brand throughout Canterbury. Internationally recognised franchise group, 12,000 franchisees, 27 years of trusted best in class reputation, and a history of top-quality products, systems and procedures. Ranked the #1 Commercial Cleaning franchise overall in Entrepreneur Franchise 500 rankings in 2018 for the tenth consecutive time. Commercial cleaning generates $1 billion in annual revenue in New Zealand. Don’t sweep this opportunity under the rug. An already well-established business with the foundations built for significant growth. Genuine enquiries call me now.